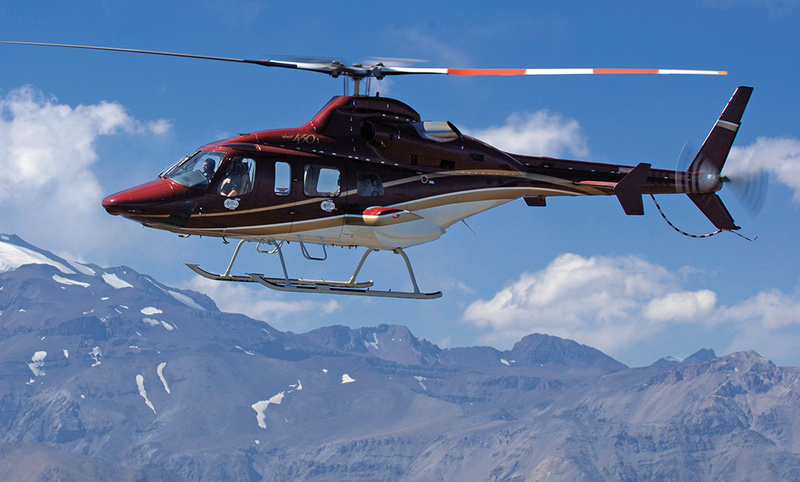 We designed our professional Bell Helicopter training specifically to meet the needs of all Bell operators, delivering training on a wide range of Bell helicopter models. We continually add new or updated equipment to enhance our FAA- and EASA-approved training. Mission-specific training prepares your pilots and crew to anticipate and cope with the types of challenges they face day-in and day-out on the job. We pioneered FAA Level D full flight simulation for helicopters. Our Level D simulators allow night-vision goggle training for high fidelity, low-light training scenarios. Our new Master Aviator Program is available to Bell Helicopter operators. This program builds on your proven flying abilities with challenging training that expands your skills and prepares you to react correctly to a broad range of demanding and unexpected situations.